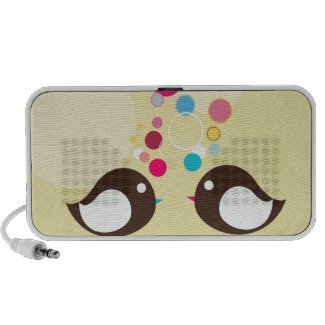 "" Sweet Tooth Studio: Thanks Zazzle ""
Everyday Zazzle staff choose a number of designs to showcase on their homepage. They call them "TBA"- Today's Best Award. So happy one of my designs got choosen today. Take a look.